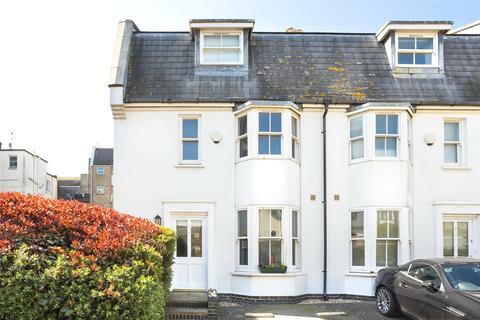 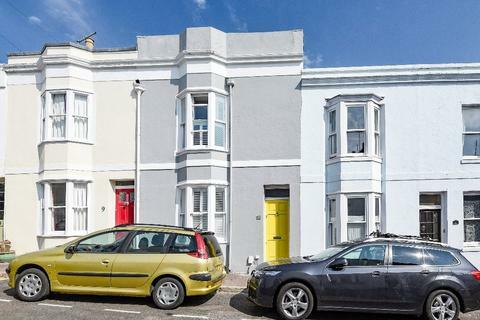 Guide Price £500,000 - £525,000 A lovely three bedroom family home located perfectly for access to Brighton mainline station! 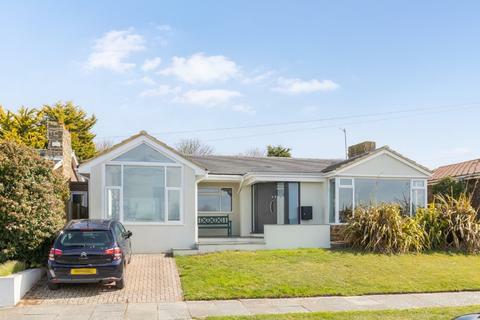 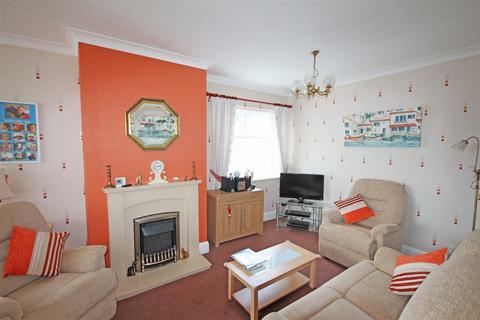 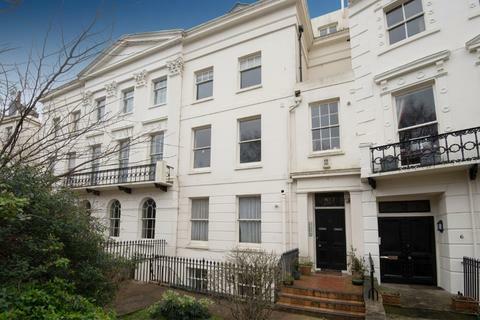 The property has been tastefully modernised by the current owners and is in superb decorative order. 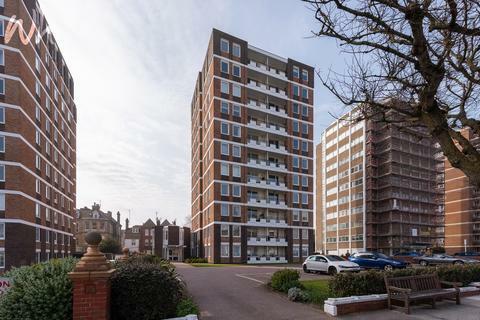 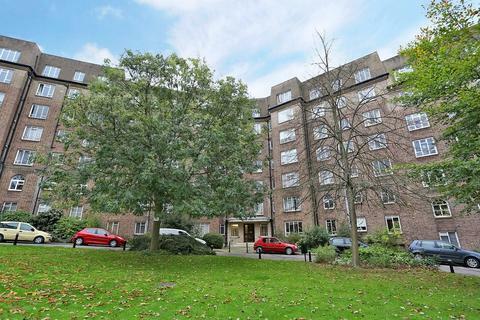 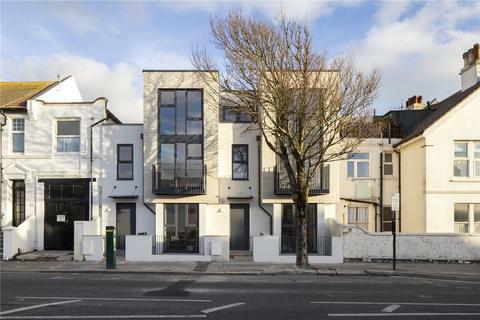 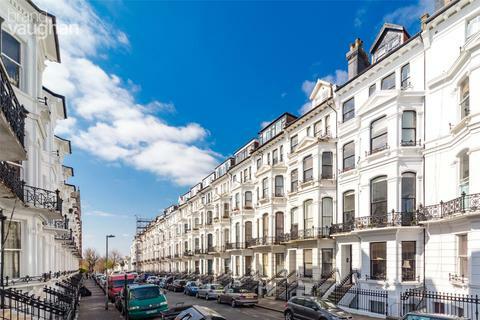 A truly stunning first floor flat, which has been modernised to exacting standards, situated in a central and sought after location close to many local amenities. 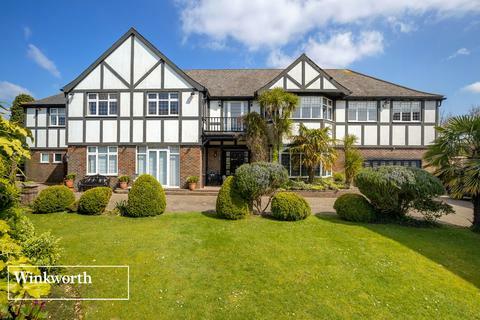 ***GUIDE PRICE £2,000,000 - £2,250,000***A magnificent six bedroom, family home with an impressive 5,069 square feet of living space on Dyke Road Avenue. 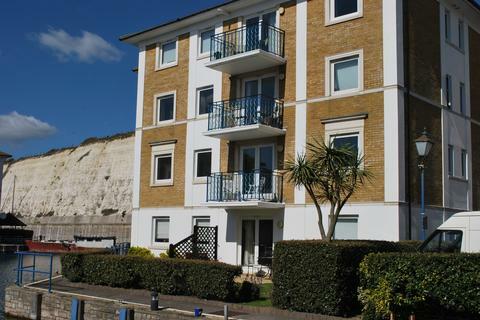 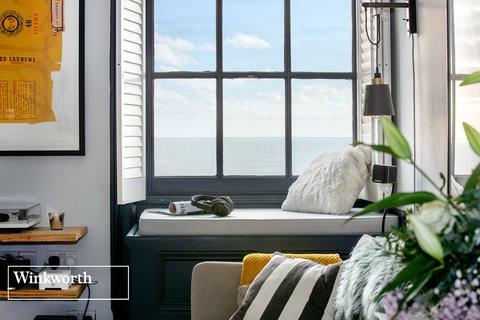 An opportunity to purchase this first floor apartment which enjoys water views and a South facing balcony. 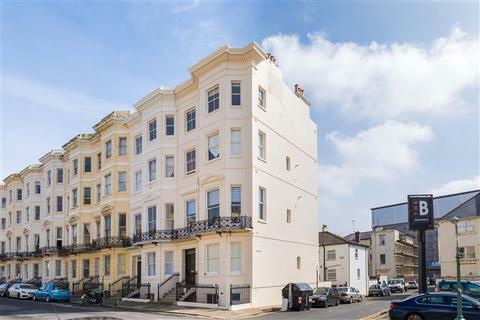 Marketed by Palms Properties - Brighton. 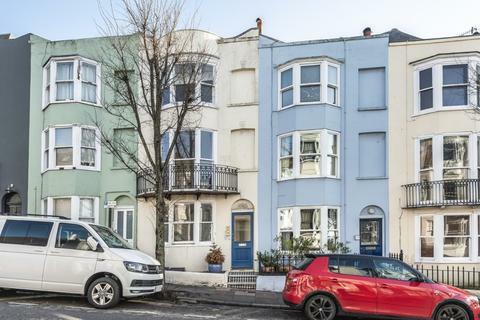 GUIDE PRICE OF £150,000. 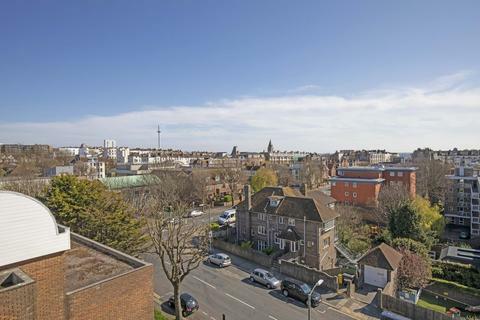 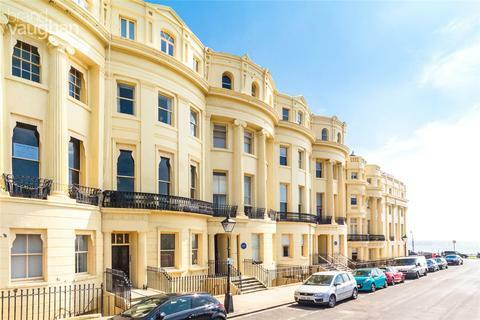 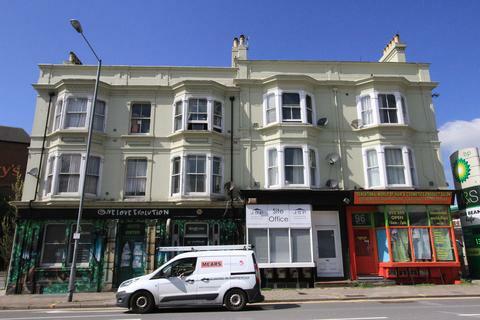 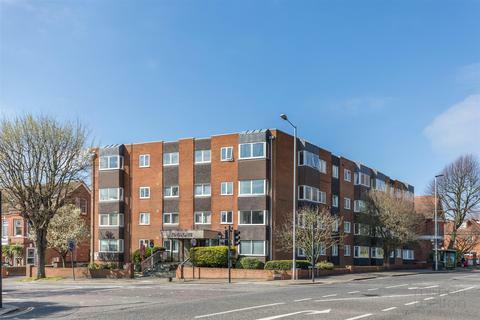 Studio apartment centrally located for Brighton City Centre and near good transports links. 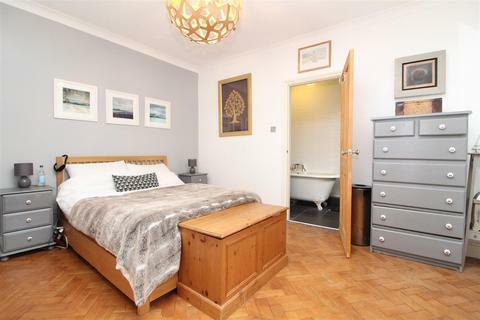 Spacious living accommodation with sleeping mezzanine level, separate kitchen and bathroom. 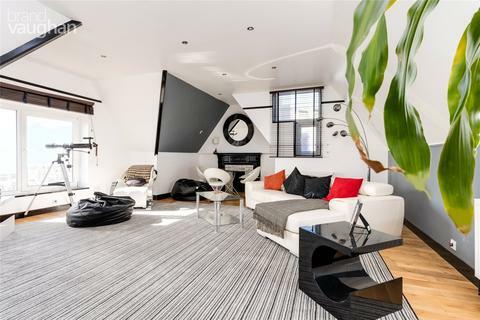 Double height ceilings and stripped wooden flooring. 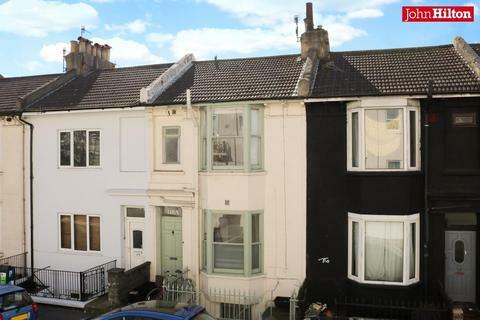 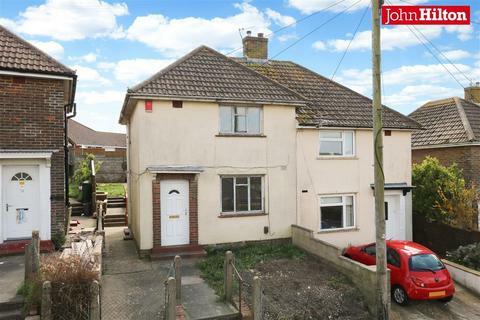 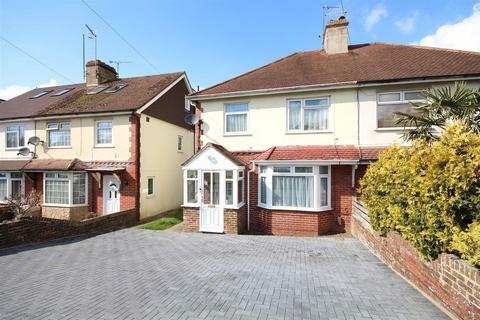 Perfect buy to let investment.